On the other side of heartbreak, a story of hope rises. 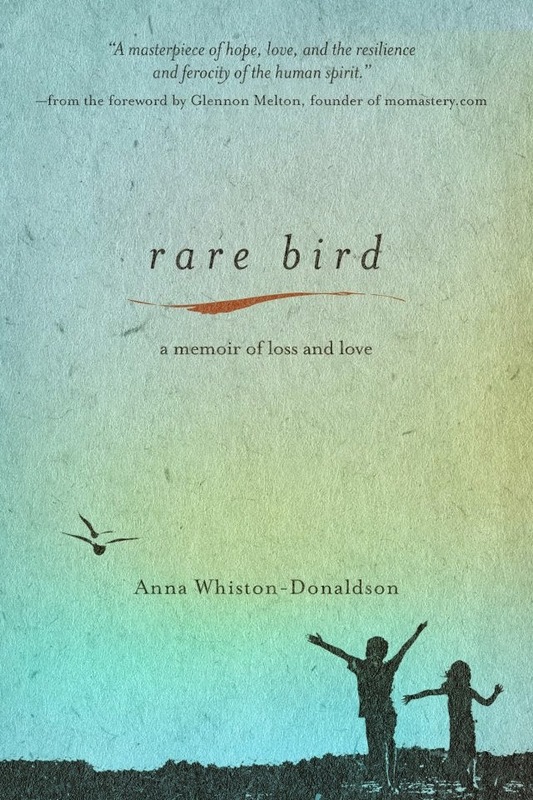 In Rare Bird, Anna Whiston-Donaldson unfolds a mother’s story of loss that leads, in time, to enduring hope. "Anna’s storytelling," says Glennon Doyle Melton, "is raw and real and intense and funny." This is a book about facing impossible circumstances and wanting to turn back the clock. It is about the flicker of hope in realizing that in times of heartbreak, God is closer than your own skin. It is about discovering that you’re braver than you think. I'm always so excited to dig into a new book and this was no exception. I had read the back cover, knew the gist of the book and was still excited to start. I snuggled into bed beside my husband, who was already snoring, and began to read. Within minutes my eyes began to well with tears. Eventually working my way into a full-fledged sob. Think of the worst thing that you can imagine as a parent. The one that gives you nightmares that wake you up in complete and utter despair and pain. Where the pain would be so insurmountable, you can't even bear the thought. How would you ever survive the death of one of your children. Anna’s son Jack died in a freak flash flood while playing with friends in their neighborhood. Oh, how many times I've allowed my kids to play in a warm summer rain. It is simply something that is so inconceivable to consider. How could that happen? How could God let it happen? This isn't just a memoir. This is a grief-handbook, a beautiful one. 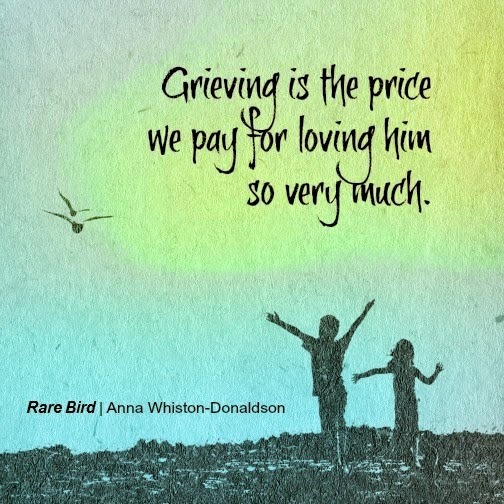 At some point in our lives, grief will wrap it's hand around all of us. It's important to know in that moment that we are not alone and that we can reach out to one another during extraordinarily hard times. I'm not going to lie, this book will make you cry. But you won’t be able to put it down. You will be pulled into their family and feel like you know them intimately. You will grieve with them. Hope and beauty seem to pour out of these pages that you initially assume will be filled with darkness.